Balalaika was released in 1939 by Lucien Lelong. I’ve heard that it is still in production. 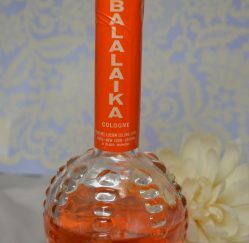 Fragrance Notes: Gardenia, Woods, Mandarin, Musk, Rosewood, Vanilla, Violet. 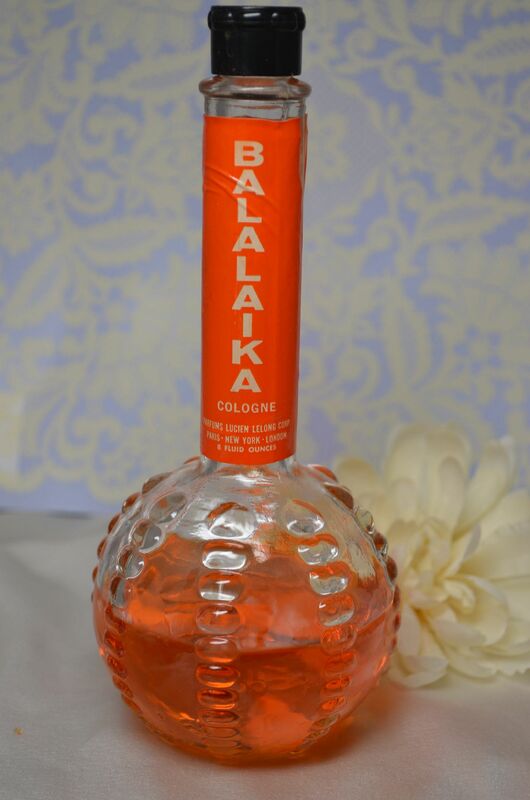 Balalaika and all the other Lucien Lelong fragrances.